10 Best Things About Christmas. 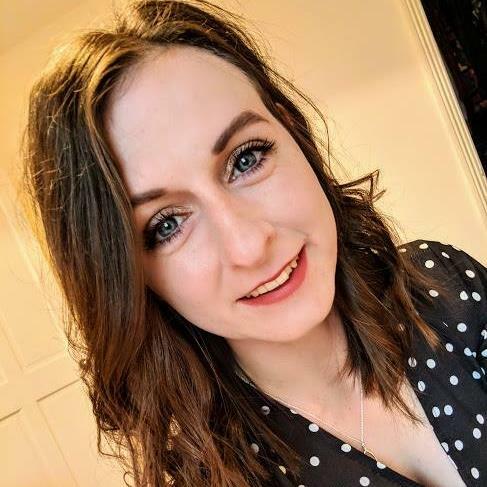 Last year I did The Christmas Tag so this year I wanted to talk about my 10 Christmas Favourites, the things that for me make Christmas what it is. If you enjoy Christmas as much as I do, grab yourself a mug of hot chocolate and let's get festive. I feel like to get into December completely you've got to get those decorations and boy haven't I been keen with them this year, I popped mine up on the 19 November. I really enjoy the task of decorating the tree and living room with as much festive spirit as possible. I can't wait for me and Jordan to spend Christmas in our own home next year and decorate it up like a grotto! Primark has without the doubt some of the best PJS to get into the festive mood and they are always always for great prices. This month isn't the same without a nice new PJ set, there's something traditional about it and I don't know anybody who doesn't do this. I've been loving my Grinch PJ's from Primark and I've been waiting them non-stop since November, so can't wait to wear them out throughout December too! We all know that this time of year we also drink more hot drinks than ever and when you've spent more nights curled up on the sofa then getting to your nearest Costa/Starbucks isn't an option. I've discovered so many different brands in the last few weeks that do some great festive flavoured drinks, there willl be a blog post about them soon so watch out for that! What's this season without a few hauls in TK Maxx for some festive candles,and this year hasn't been any different. I'm not actually sure whether they'll all be lit during this month, oops! I love the scents during this month, from Peppermint to Gingerbread and Mulled Wine. Just give me every Christmas scent you can possibly throw at me and I will be a happy bunny! Plus there's nothing more cosy than the Christmas tree being up, lots of fairy lights and the candles lit. I musn't be the only person who loves turning up their Christmas album in the car once December makes it's entrance. I brought an album mid November and just didn't enjoy it but recently I brought the Now That's What I Call Christmas as a replacement and cannot stop playing it whilst we're in the car. I really enjoy driving around with some of my favourite songs blasting out and feeling so festive. If you don't have at least two Christmas jumpers to go out in during December then your doing it all wrong! I love how cosy they make me feel! Plus I love a good tacky jumper too, they're amazing! If your planning to have friends or family over before Christmas then why not bake them some goodies to enjoy when they're over. I want to bake so much this month, I love gingerbread so may aswell go all out gingerbread crazy this month! I know I'm definitely not the only person who enjoys a good Harry Potter marathon during December, there's just something that makes it perfect for this time of year! One of the things I always put on my to do list during December is a Christmas market, this is bound to make you feel all festive even if most of the time you go out freezing your bum off. I love walking around Christmas markets taking in the scents and sights of markets, filling my belly full of hot dogs, hot chocolate and of course mulled wine! This year I'm going to attempt to go to as many local Christmas markets as I can before Christmas. I've always said I would love to go to the ones in Germany and Edinburgh so that is on my list for next year for sure! I wish I had put my decorations up that early! I didn't put mine up until the 1st of December ! Christmas scented candles are probably my favourite thing about the run up to Christmas! Have you tried any of the bath and bodyworks dupe ones from B&M? This post is exactly what I needed to read! I've been feeling like a right little scrooge and everything about this post gave me a little hint of Christmas spirit. I've been trying to watch as many Christmas films as possible but of course I've got a long list to get through! I'm also desperate await the chance to pop to the Birmingham Christmas Market - I walked through it last week but now it's time for a proper visit!! Wah Primark PJs are my fave, I just want to go in and buy every pair and every fit they have! Can't believe how early you put up your tree you nutter! Loving all the Christmas coffees and music and PEHGIEBGIEB IM JUST SO DAMN FESTIVE THIS YEAR! Love this post!! Definitely can agree with all of these things, particularly the jumpers and the hot drinks!! Costa's are amazing this year!! 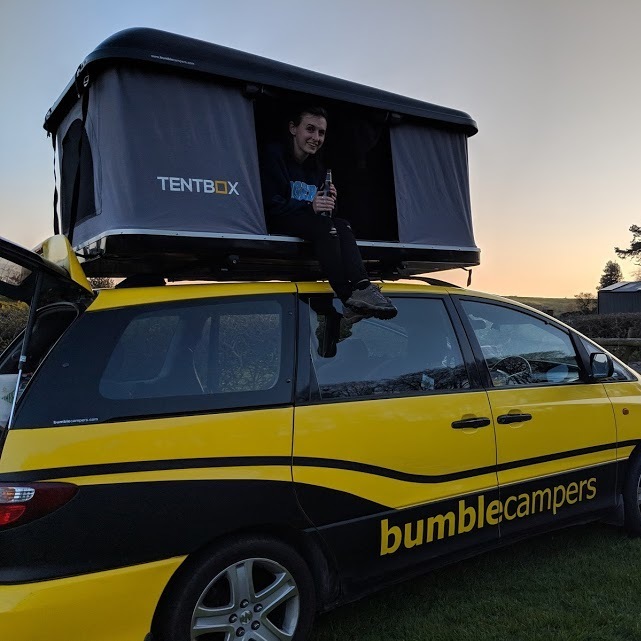 Campervanning in Peak District, Derbyshire with Bumble Campers. 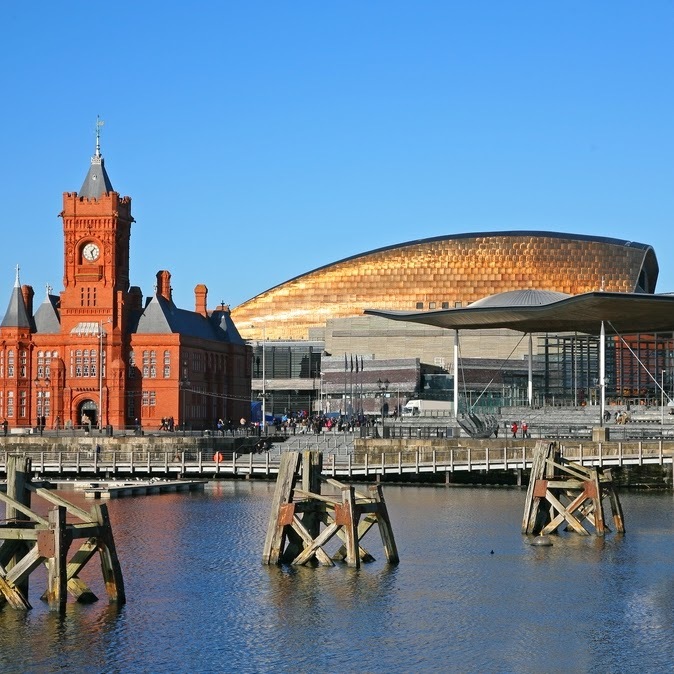 A Guide to Cardiff’s Theatre Scene. 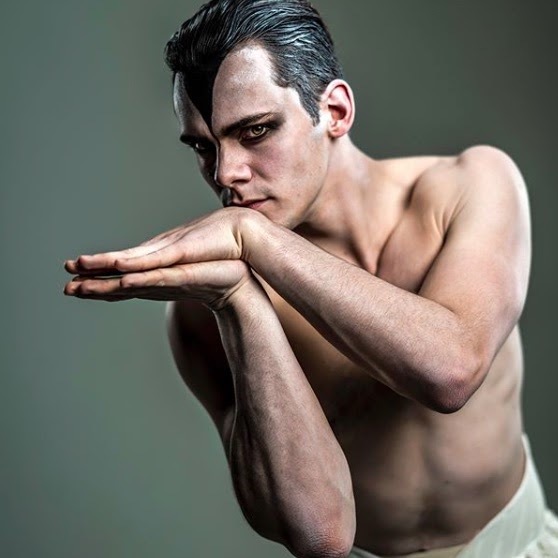 INTERVIEW | Will Bozier on taking the Swan in Matthew Bourne's Swan Lake. 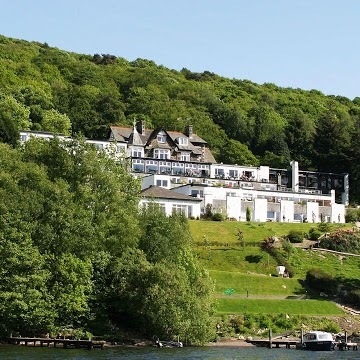 Beech Hill Hotel & Spa, Lake Windermere. 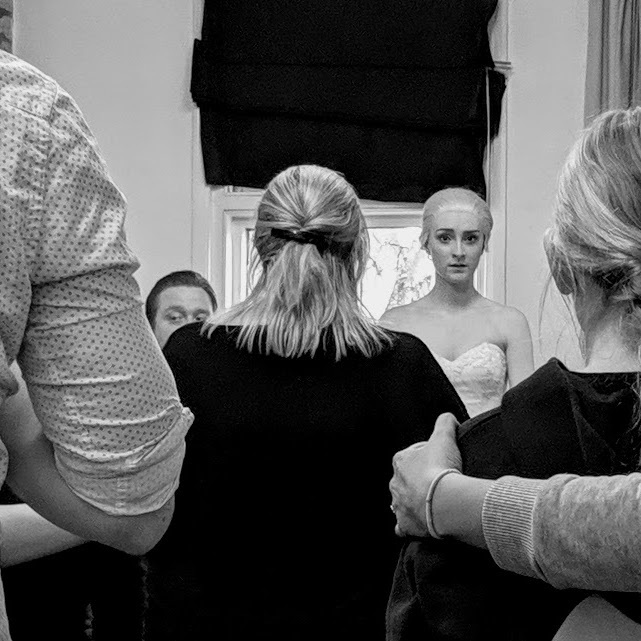 In The Rehearsal Room with Kristian Thomas Company for Evita.